Sandra Schwartz, Associate Professor of Music, joined the WVU faculty in 2006. She earned a Ph.D. in Music Education from the University of Miami after a successful career as a high school choral director in the School District of Lee County (FL). Prior to teaching public school, she earned her M.M. in Choral Conducting and B.M. in Music Education, also from the University of Miami. At WVU, Dr. Schwartz teaches Choral Methods, Voice Class, Vocal Pedagogy, and Introduction to Music Education at the undergraduate level, and Foundations of Music Education, Psychology of Music, Advanced Choral Methods, and Introduction to Research in Music Education at the graduate level. She also supervises student teachers and the student-directed ensemble Mountaineer Chorale. Her research and presentation interests include vocal health of choral directors, maintaining a healthy teaching voice, and the use of technology in music methods courses. Dr. Schwartz has presented papers and workshops at many conferences, including West Virginia Music Educators Association, West Virginia Music Teachers Association, Florida Music Educators Association, Southern Division MENC, Eastern Division MENC, Northwestern Division MENC, National MENC, Society for Music Teacher Education (SMTE), College Music Society, and Australian Society for Music Education. Her research has been published in Contributions to Music Education and the Journal of Research in Music Education. 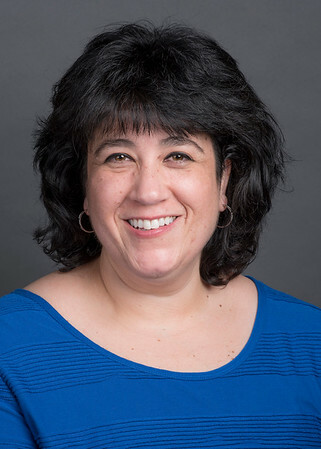 Dr. Schwartz is a member of NAfME: The National Association for Music Education, American Choral Directors Association (ACDA), National Association of Teachers of Singing (NATS), College Music Society (CMS), Sigma Alpha Iota, and Pi Kappa Lambda.